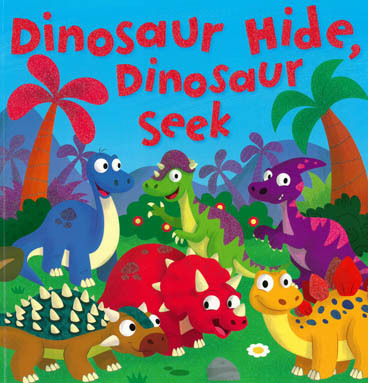 Dinky the dinosaur is playing a game of hide and seek with her friends. Join her as she sets out to look for them all. Some are harder to find than others - can you help her?